​Click the Schedule Now button below and set your own appointment! Taxes can be just that --- TAXING! But it doesn't have to be. We love to work with individuals, small business owners, ministers, farmers and more when it comes to tax preparation. With over 20 years of experience in the tax preparation industry, Jim Wellspring will make doing your taxes easy. By asking the right question and understanding our clients specific needs, we are able to gather the information needed to properly prepare tax returns and identify and implement valuable tax savings opportunities and get our clients the maximum refund available to them! 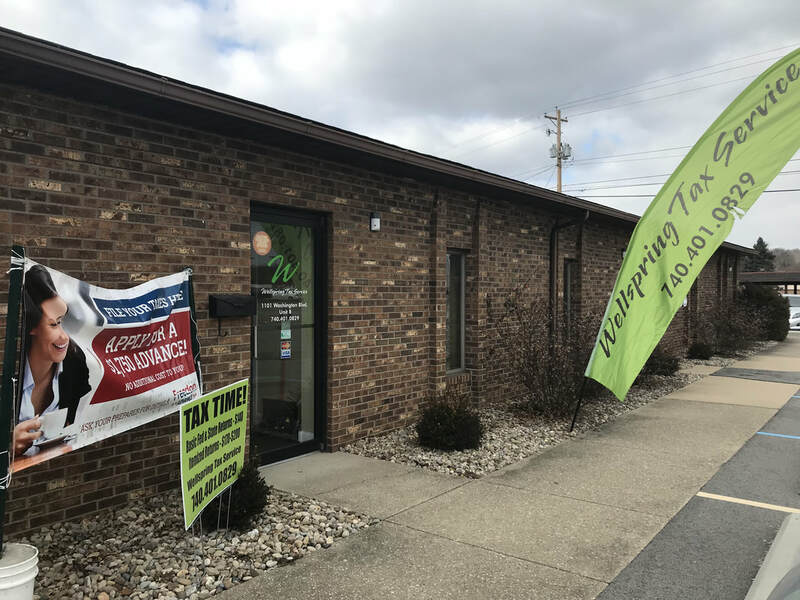 With tax laws constantly changing, we make sure to stay current with our training to make sure our clients are receiving the best and most accurate tax preparation anywhere! We are committed to serving our clients in a professional, efficient and confidential manner. We are accurate, thorough and reliable. We ensure that every client is served the way we would want to be served. This gives our clients a sense of security and trust with their tax preparation! Give us a call today and let us add you to our ever growing list of satisfied clients! We can work with clients in any state!